New year’s eve at Sula is back, NYE 2015 i.e. 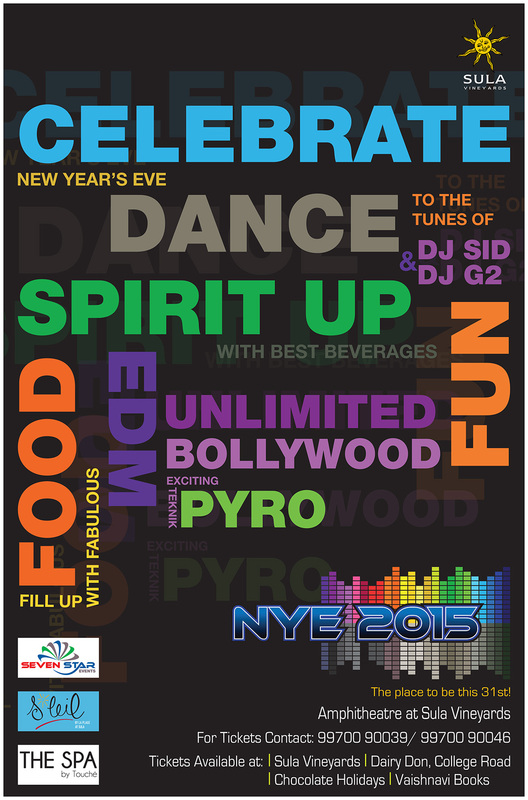 the New Year’s Party at Sula Vineyards, Nashik on 31st December 2014. This year the party gets even cooler with 2 DJs, who will get your feet tapping to some peppy Bollywood & groovy EDM music – a unique concept for Nashik! Here are the links to some videos from previous parties to give you an idea of how cool it is. *Early bird discounts are for limited time.Please contact Sula Vineyards as soon as possible to get early bird discounts. The ticket is inclusive of unlimited food and all types of drinks. Only one stag is allowed per couple as we intend it to be more of a couples party. No ticket is required for child below 5 years of age. Child ticket is applicable for child above age of 5 and below 4 feet in height. Child above 4 feet will be considered as adult irrespective of the age. 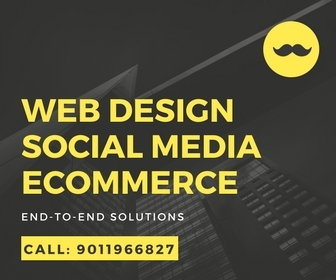 Call on 98601 90013 for passes.